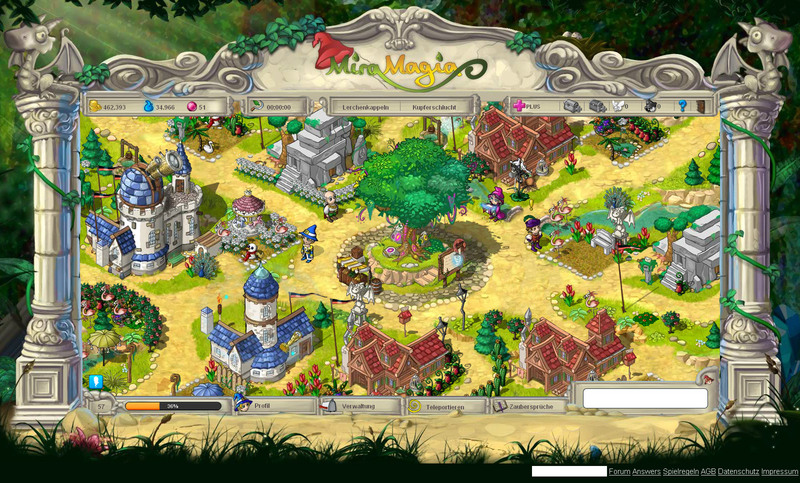 Dive into a wonderful world full of magic in Miramagia. 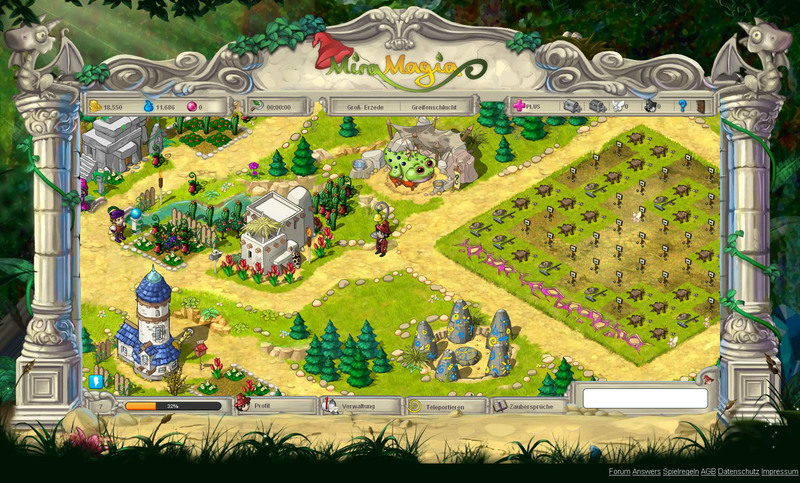 Learn powerful spells, grow colourful plants and raise your dragon! Become a Mage, Sorcerer, Druid or Shaman and make your stamp on the world. 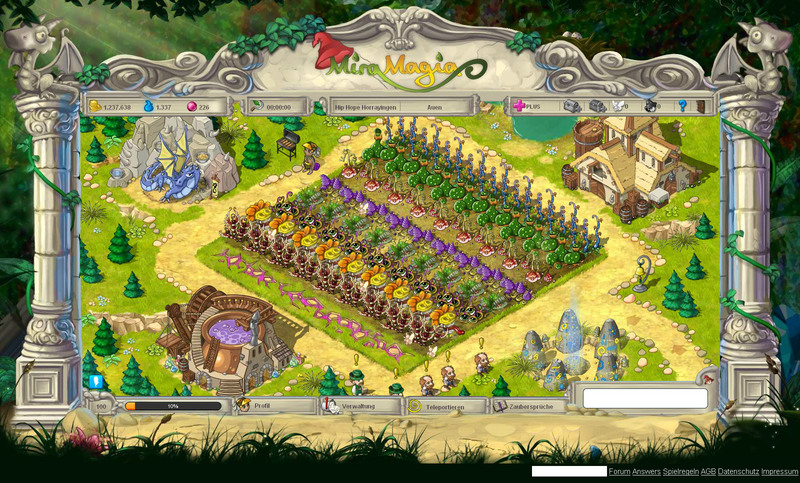 Become the most successful herb grower of all time, with the help of magic in your work on the farmyard. 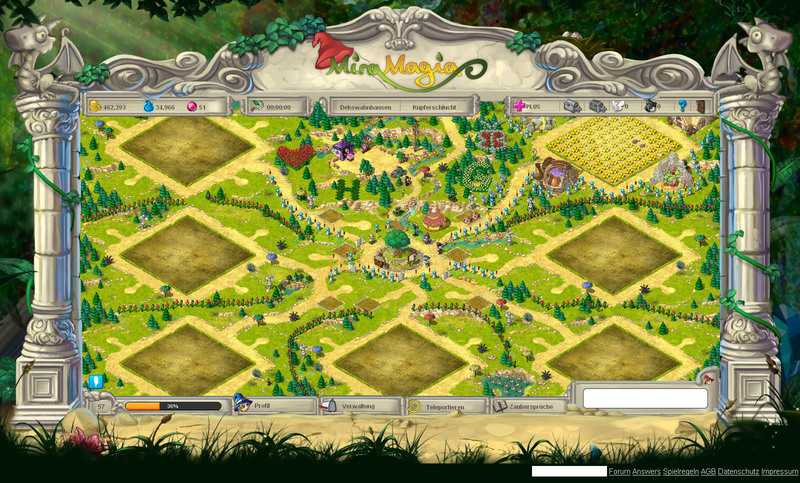 Take part as a community in friendly competitions against other villages and establish your own fame and honour.